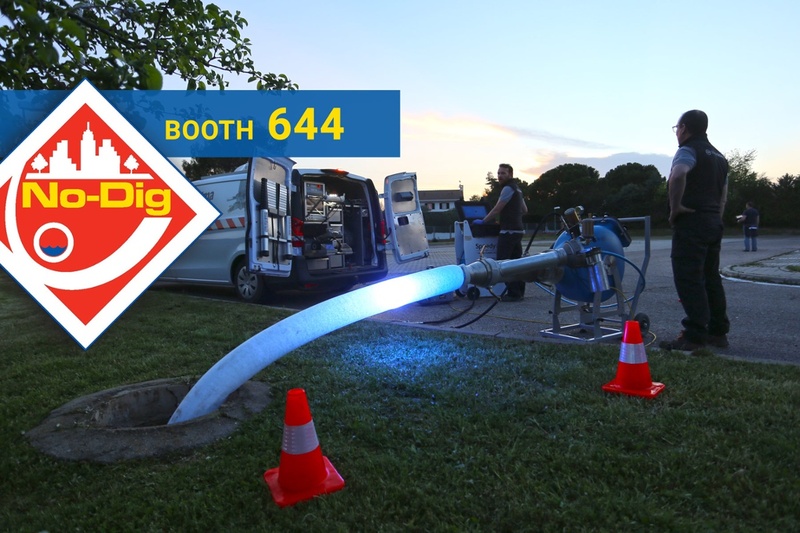 Today, nearly 50% of pipe repairs use cured-in-place pipe (CIPP). 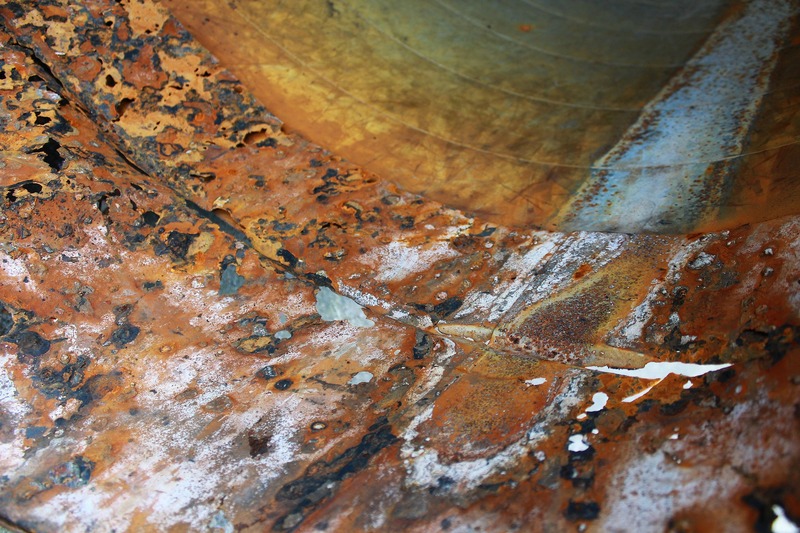 Though it was only invented in the early 1970s, CIPP’s ability to create a durable, corrosion-resistant new pipe without the hassle and danger of dig-and-replace made it an immediate success. But, like other construction methods, it has its risks. 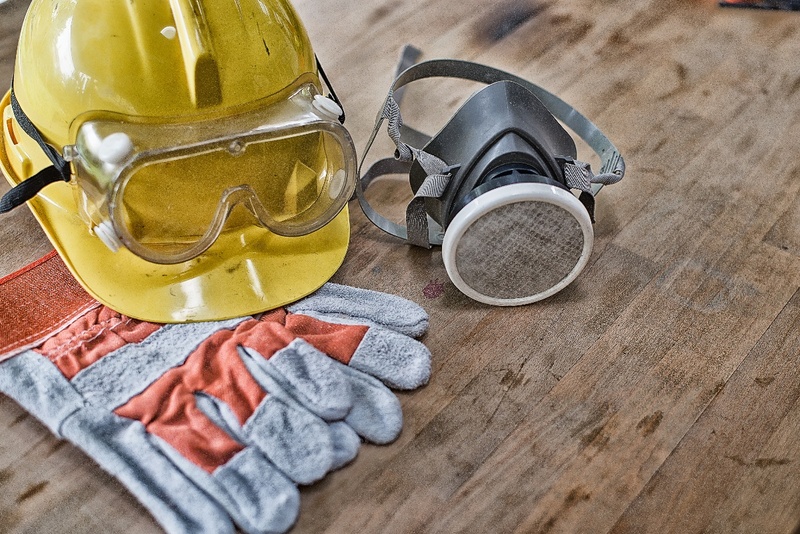 Using the right safety equipment and taking advantage of new, safer technologies ensures workers are exposed to fewer hazards on the job site. 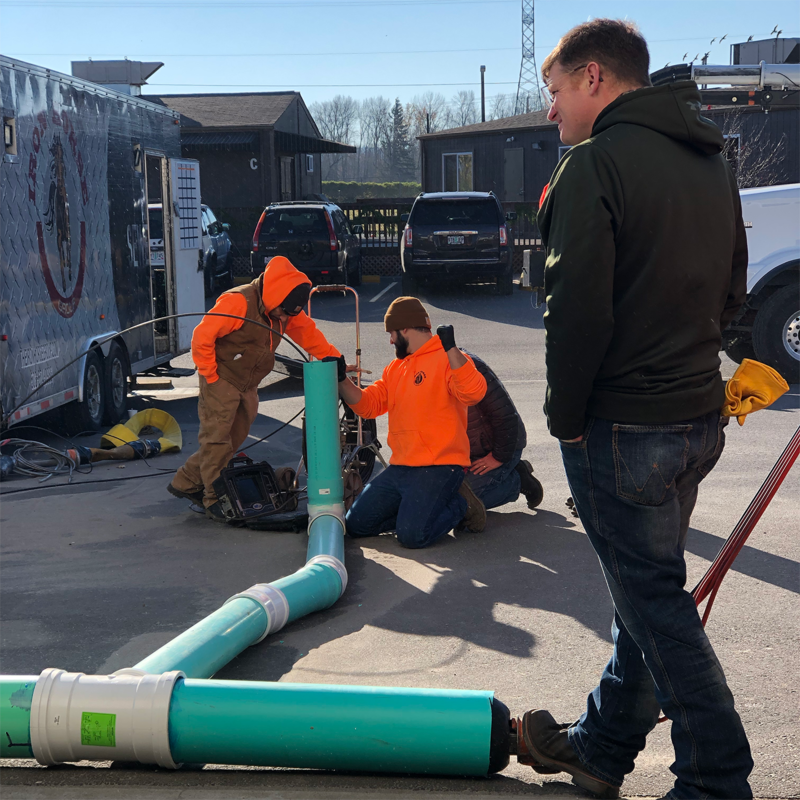 Determining the right sewer rehabilitation method for a given job is not always straightforward, as identifying a solution requires evaluating a pipe’s physical environment and condition. Without properly assessing these factors, municipalities risk only partially solving a problem with point repair. Or, an equally inefficient outcome, waste resources by doing more work than necessary with end-to-end repair. While some municipalities have rehab contractors that also provide consulting services to address what type of solution is best, at the end of the day someone must make a decision on how to repair the pipes. So what should be taken into account? 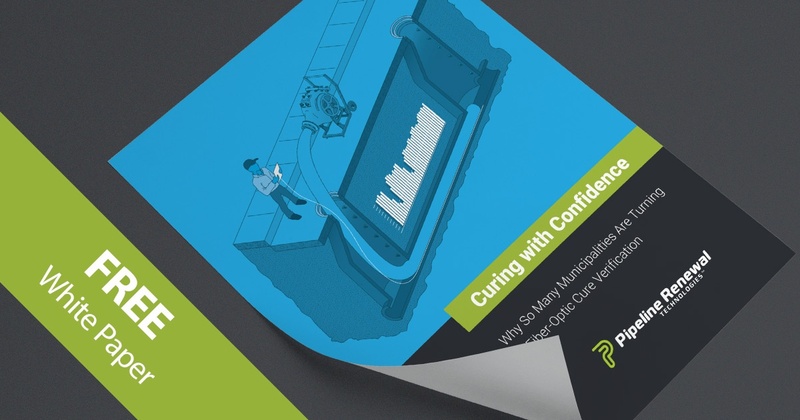 Not all light-cure technologies (UV and otherwise) are created equal. Illumination source, wavelength, intensity, motion, heat and other factors impact performance in a variety of ways. Here we benchmark PRT's SpeedyLight+ (small diameter) and LEDRig (large diameter) against competing light-cure technologies. Originally called “insitu form,” meaning “form in place,” cured-in-place pipe (CIPP) liners were developed in 1971 by Eric Wood in London, England. Prior to that, trenchless technology methods were limited to sliplining or grouting techniques. But those methods were less feasible: grout is a short-lived solution that is expensive to apply, and sliplining also requires grouting, a measure of trenching and results in significant diameter loss. 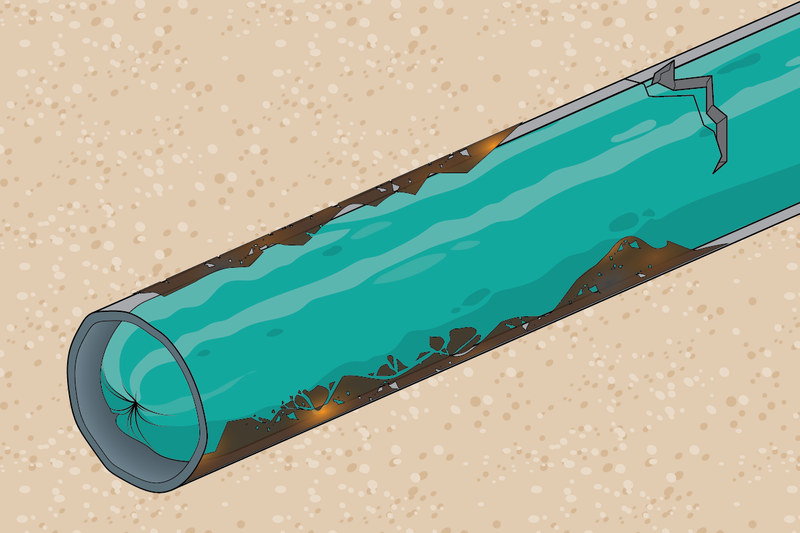 Wood recognized the opportunity to improve rehabilitation efforts with liners that were cured directly inside the pipe, which led to the invention of CIPP liners. CIPP repairs the damaged pipe with a liner that, essentially, becomes a new, jointless pipe within a pipe. Wood successfully executed the first CIPP repair by pulling a felt liner impregnated with polyester resin through the pipe and finishing it with an ambient cure. 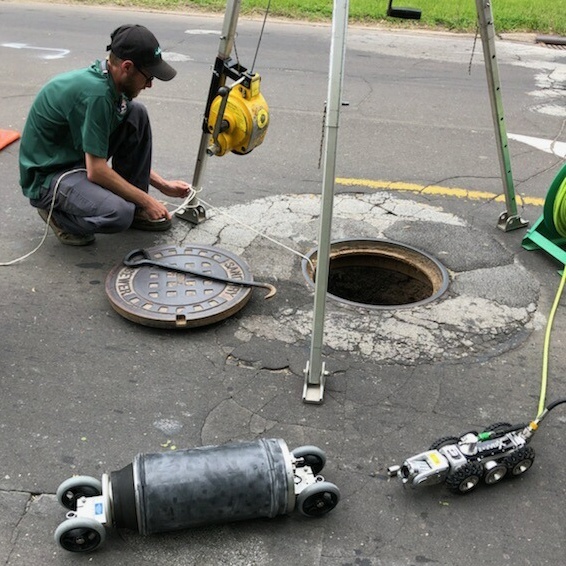 Within a sewer main, one of the largest sources of infiltration is at service connections. In areas with older sewer systems, construction requirements and methods were less concerned with tight seals and durability. During the first half of the 20th century, hammer taps were not uncommon. (For the uninitiated, a hammer tap, commonly found with vitrified clay pipes, involves using a hammer to smash a hole in the main to accommodate the lateral.) Gaps may have been filled with grout, but less conscientious workers may have also used miscellaneous items such as flattened tin cans or scraps of metal. 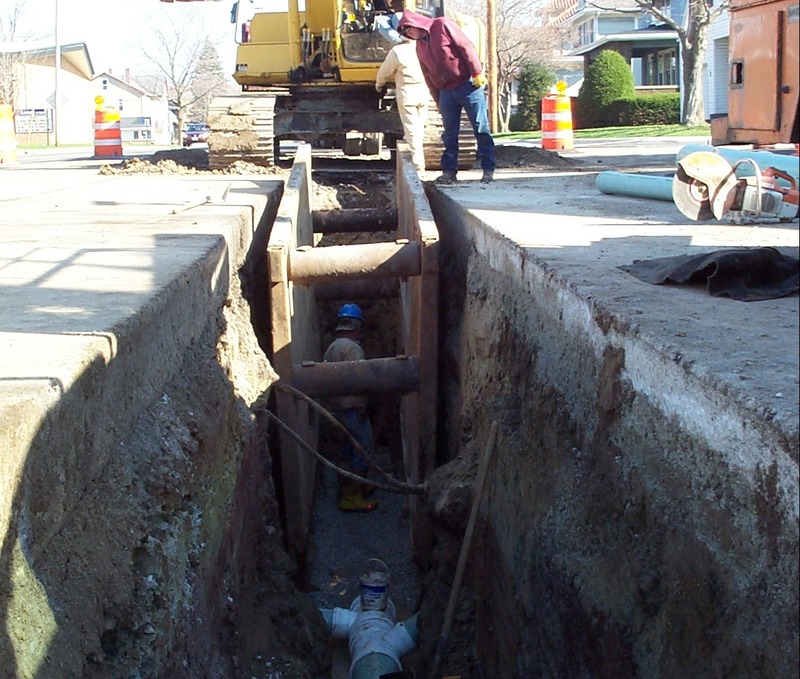 Modern construction methods are significantly more precise and less leak-prone, but the service connection is still particularly susceptible to groundwater infiltration and many older connections remain in use. With the possibility of more federal investment in infrastructure on the horizon, many municipal contractors are looking to increase their capabilities. American wastewater systems are rapidly degrading, so rehabilitation is one of the larger areas of growth. Depending on what type of work your business already offers, some rehabilitation methods may be easier to get into than others. For spot (point) repairs, the most popular options are CIPP spot liners (generally under four feet), mechanical point repair sleeves and grout. Each method has its strengths and weaknesses as a repair solution, and each one has variable costs in terms of initial capital and maintenance cost. Getting an idea of what different methods can cost may give you a starting point for choosing the best option for your business. As the name suggests, Quick-Lock mechanical point repair sleeves solve pipe rehabilitation problems safely, reliably and quickly. Point repair sleeves address common pipeline concerns like infiltration, circumferential and longitudinal cracks, holes and offset joints, but without the lengthy time needed for CIPP and grout methods. 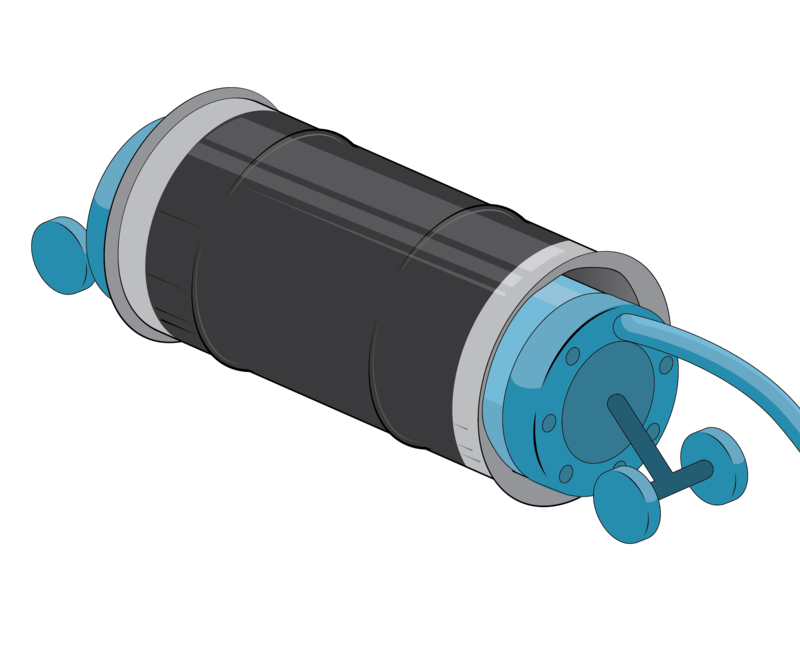 Sleeves can also be installed serially when appropriate. CIPP liner curing is a complex process involving sensitive chemical reactions influenced by unpredictable environmental conditions. Although reliable when performed to spec, if a CIPP liner is improperly installed, the repairs can be costly.